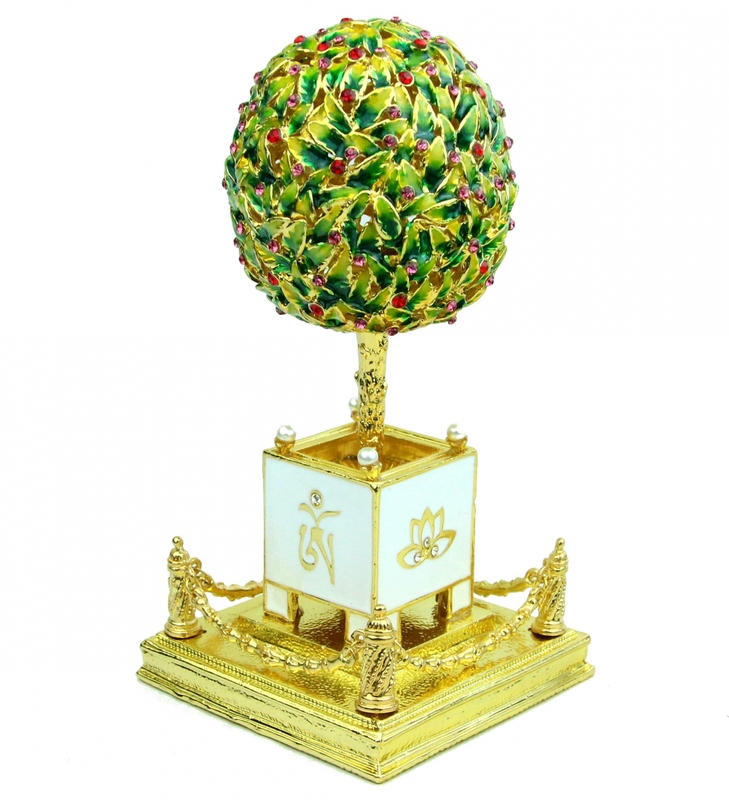 Decorated with lovely jewels, vibrant colors, auspicious symbols, and crafted with excellence, this gorgeous feng shui bejeweled Wealth Granting Tree is the perfect ornament to welcome in growth and career luck ! In 2018, the Southeast sector (sector of growth and financial success) also houses the Prosperity Star #8 ! Let this magnificent wealth granting tree welcome in auspicious wealth luck and Yang energy that will increase your career opportunities, wealth luck, business growth, and financial good fortune. Who said money could not grow on trees? 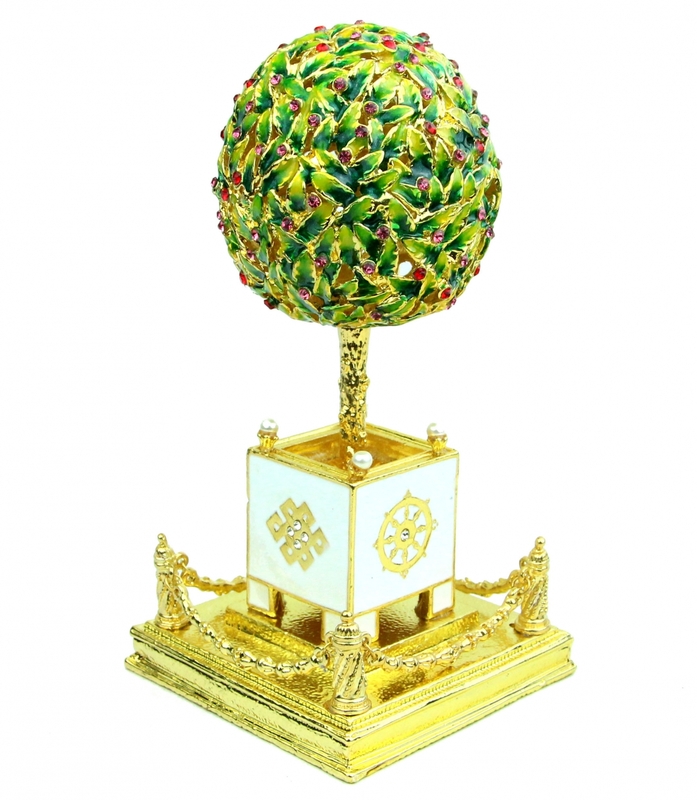 This lovely Bejeweled Wealth Granting Tree is the perfect ornament for a desk, room, office, or room. Money trees are popularly used in Chinese culture as a way to attract and obtain riches effortlessly and abundantly. Money trees have been a popular symbol of wealth in China since ancient times. Money trees are strong symbols of prosperity, and are able to grant their owners growth energy, good fortune, business luck, financial gains, and prosperous endeavors. Money trees are not only popularly found in numerous business centers and near cash registers, but also found in homes and offices. The top of the tree is rotatable. The dimension of the feng shui wealth tree is approx. 2.75" x 2.75" x 5.5". It is made of alloy. The weight of it is approx. 1lb.